Drop A Dollar Now And Help Fight Rare Diseases! 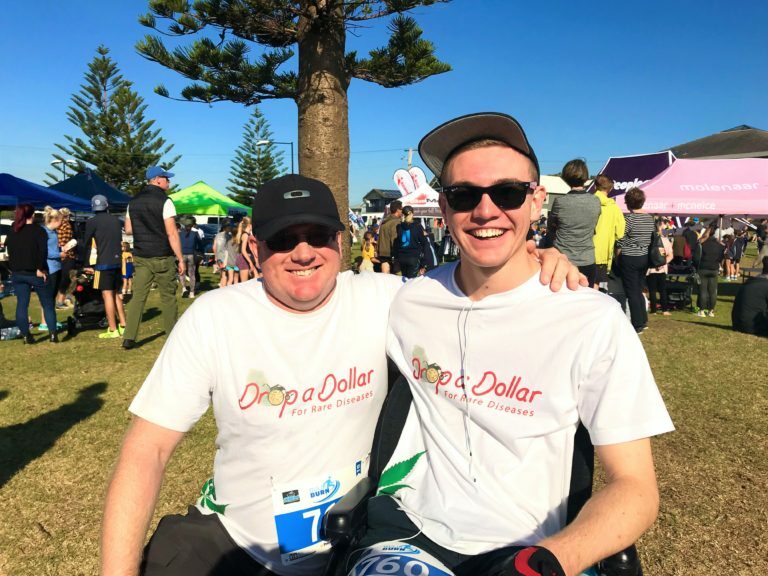 Drop a Dollar was founded by Michael Oakley after watching his son struggle with a one in a million neurological condition called Stiff Person Syndrome (See Ben’s story for more details). After finally getting a diagnosis, the Oakleys set out to find the best treatments to help manage Ben’s condition. What they found was Medicinal Cannabis! 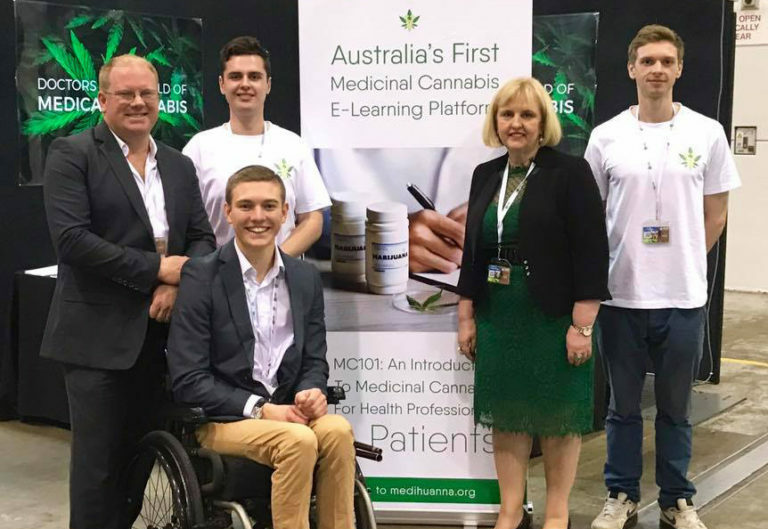 After seeing the miraculous way that medicinal cannabis had benefited Ben, we learned as much as we could about this ancient treatment and its benefits for many conditions. Medicinal cannabis offers options in many conditions, and the only way to make sure that as many people as possible have access to this treatment option is to research it clinically. Very few people in the world suffer from a Rare Disease, they are not in the headlines very often, they do not usually attract funding or donations because they affect few people. Sadly, these few are often the people with little hope because no one is looking at or studying these diseases. Very often the rare diseases are the ones that are the most debilitating. The only way to change this is through research. Not to reinvent the wheel but to improve what we already know – Drop a Dollar aims to help fund that research. By your loose change, by your donation, by dropping a dollar you can be a part of that change. Give hope to those who have little. Stay up to date with Ben's story and join our growing community!